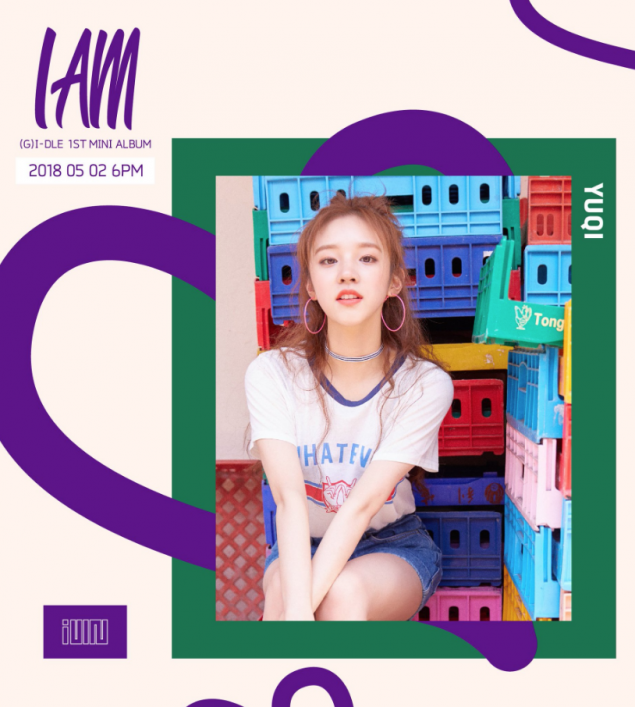 (G)I-DLE shared another set of photos for their hot debut. 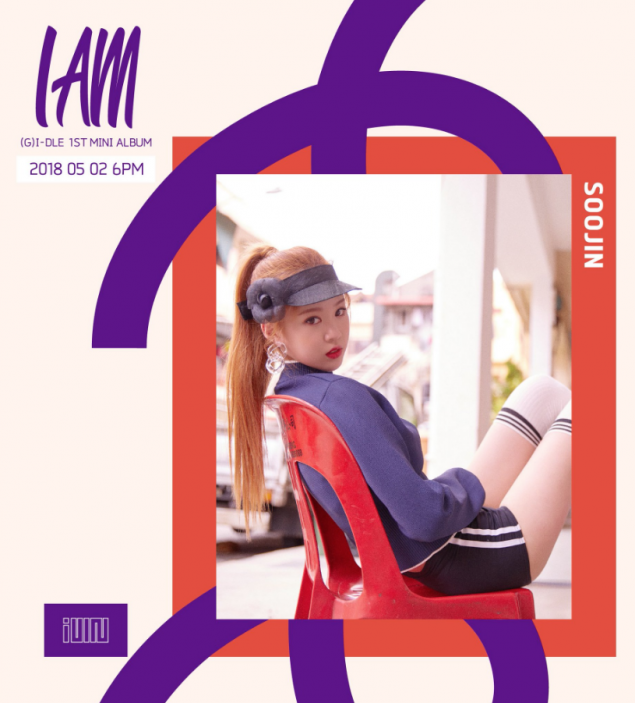 Shortly after the first set of cuts, (G)I-DLE greeted fans with another batch of stunning teaser images. 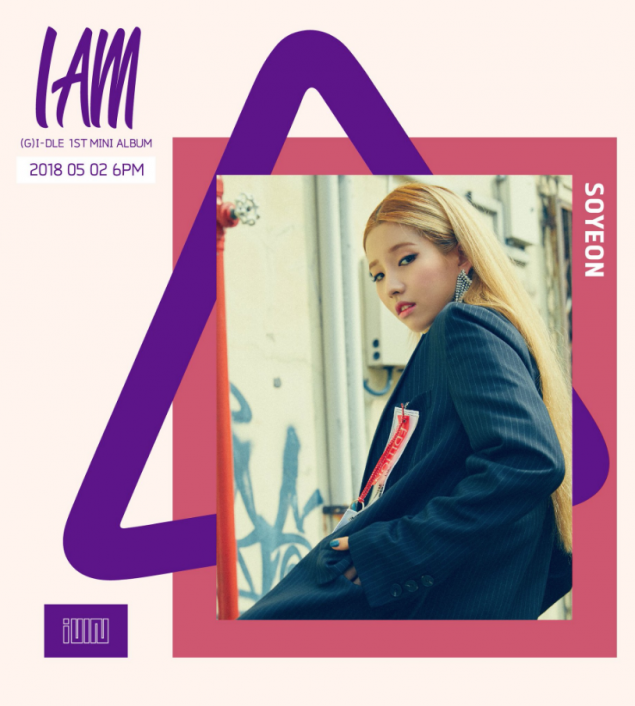 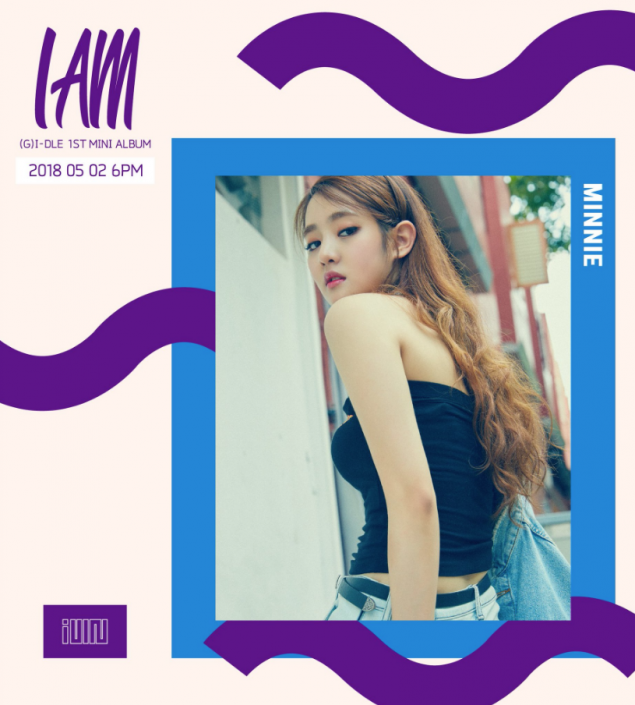 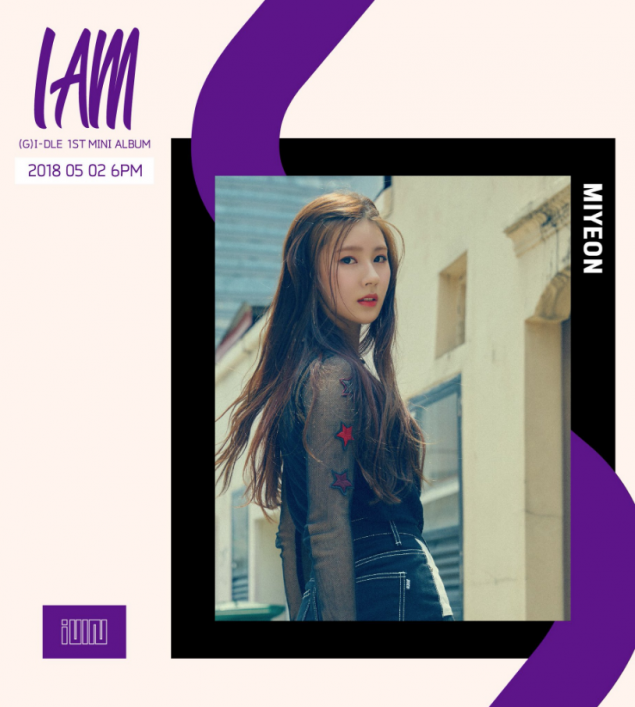 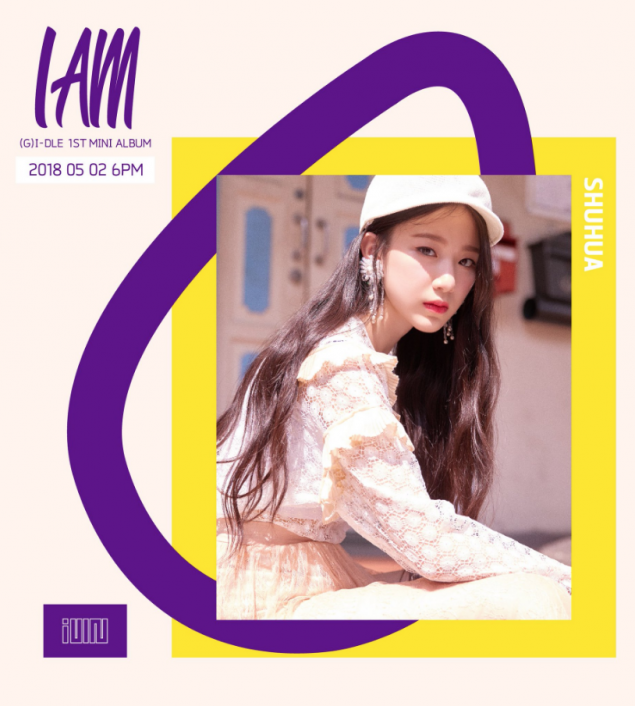 The new girl group from Cube Entertainment with the members Miyeon, Minnie, Soyeon, Yuqi, Shuhua, and Soojin will be making their debut with the 1st mini album 'I AM' on May 2.